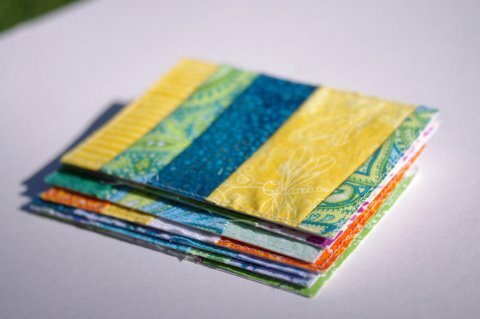 I made a small stack of cards using fabric scraps on Friday night while catching up on “The Office”. I am a party animal, let me tell you. It was off the chain up in here. April 18, 2011. 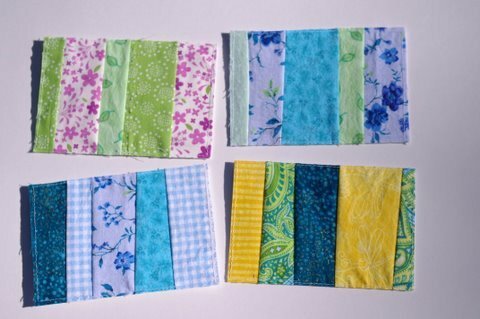 Tags: blue & green, blue and yellow, card, completed project, fabric scraps, stripes. Pictures, Projects, Words. April 18, 2011 at 2:19 pm. Permalink. 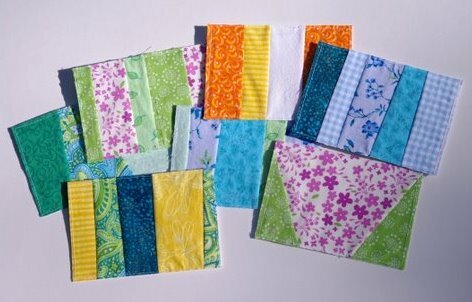 I love your fabric cards. 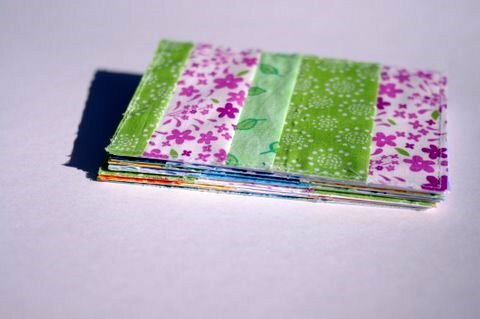 I may or may not have tried to remove the fabric from one and glue it to a different card. I admit nothing, but have reason to believe it doesn’t work well. April 18, 2011 at 3:59 pm. Permalink. these are so great – i really really want to do something like this myself. you always inspire me! April 20, 2011 at 11:40 am. Permalink.